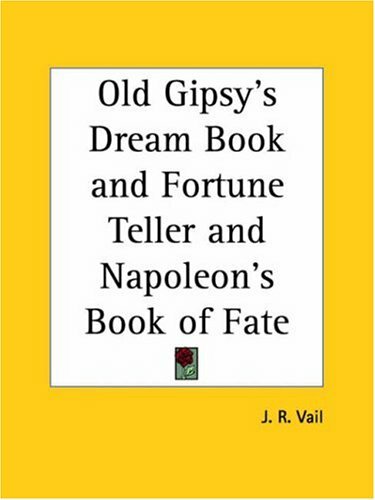 by J. R. Vial, A. M.
When comparing this book to The Complete Book of Numerology by David A Phillips, Ph.D., well, there is no comparison. 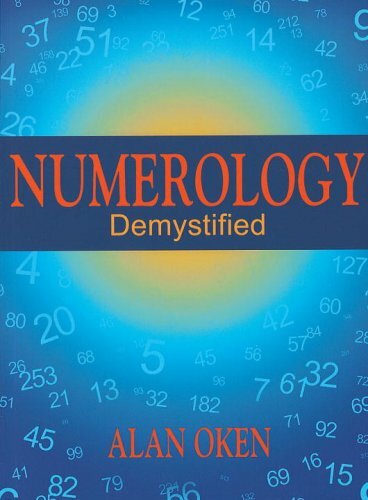 Alan Oken's book is good for anyone who wants to "play" with numbers and wants a horoscope-like accounting of who they are. The primary reason I say this is because I believe there is a basic flaw with the formula used by Alan Oken (and to be fair by many others) to determine the Ruling Number. In many cases, Alan Oken's formula will yield the correct Ruling Number ... but, not in all cases. The difference is subtle and I had to work to find it - I did only because, initially, I ended up with two different ruling numbers depending on which formula I used. I later learned that this flaw is a common occurrence. The birth date is used to determine the ruling number. Alan Oken takes each set of numbers (month, day, year) and adds them separately and reduces each one to a single number (by adding two digit numbers together again), then he adds the 3 numbers together. By contrast, David Phillips adds all the number independently (example: DBO 9-13-1967 is 9+1+3+1+9+6+7 (11 and 22 are kept intact as a master number and not reduced - I won't go into why - but, everyone agrees on this. They are added as the number they are. )In many cases, both formulas agree on the master number, but in many cases they don't and someone could end up following guidance from the numerology that ends up being disastrous for them. The difference in philosophy is this ... and I quote, "Pythagoras (the father of numerology in the sixth century B.C.) recognized "1" as the number symbolising unity in the world and ego in humans. "1" is an absolute number and all other numbers being relative to it and incorporating it. Thus, as every number contains the "1", in Pythagorean numberology, we find the Ruling Number "10" instead of a Ruling Number "1" - there is no ruling number "1". In many calculations, someone who has a Ruling Number "11" is being calculated as a Ruling Number "2". Do enough calculations using both formulas and you end up finding conflicts.Phillips gives the birth dates of individuals under each Ruling Number, Oken simply mentions their name, so I don't know if he has the right birth date or not. However, do the calculations based on the birth dates in Phillip's book using both formulas (Use Ruling Number 11 as a case study) and there will be at least 3 conflicts. Also, David Phillips provides, IMO, a better overview of what the numbers mean rather than giving you a "horoscope-like" overview that is difficult to expand on. However, I do like Oken's keywords but wish he had them separated by positive and negative attributes. There are so many variations in life experience and the negative/positive choices that we make, that it is important to understand the nuances of the numbers. Numerology can be used with intuition, and I believe it should be for those who have developed this ability, but it can be used by the novice and to great result ... if the formulas they are using are correct! !So, beware of the websites that just wanted "some content" and aren't concerned about the responsibility of what they are promoting. For anyone who has never considered numberology, there are so many coincidences of numbers within the universe, scientific formulas, and our every day lives that it simply can't be ignored.One aspect that not too many go into is the simple understanding that everything in the universe has vibration, including numbers, and that's why in addition to the math part of it, that numerology can be a most powerful tool.Spirit didn't put us here without a roadmap afterall ... and here most of us kept thinking he did. I have some numbers that have been floatign through my life for awhile now.I've won money with them, seen them countless times in their variants all around me (ex. I'll glance at the clock and it will be THE number, a car passes by it's the license plat, whacky stuff like that).I had mentioned it to my mother but never the number specifically.FInally in teh course of conversation I did and she tells me that it wa steh number that my dead aunt used to play----amazingly enough my aunt always told me that I could figure out Lotto and win---I had never made teh conenction before.My mother then pointed out that within teh number was teh date of my aunt's death and my grandmother's, she sugegsted I get a numerology book to figure otu what the number meant to me as the same thing has different meanings to people (my experiences with my number have always been overwhlemingly positive or alerting). So after working out last night, I went and got this book and working out the name chart----no lie---came out to my NUMBER! 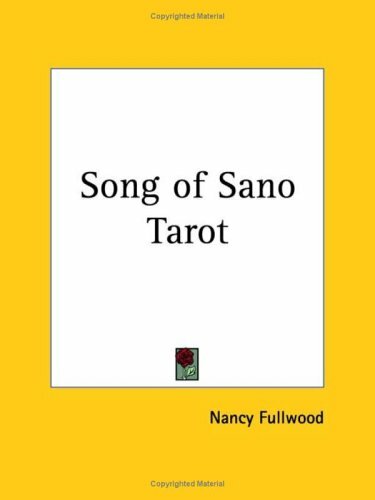 This is a fantastic book, that I picked up randomly , it was even out of place at the bookstore because I didn't want to get confused as to what numerology book to try.I'm sending not only my mother but friends copies of this as well. The book itself is simple, to the point and very concise with examples that lead you step by step to uncovering a host of numbers regarding your name, birthday, etc.. and the year things occured in, in the past, present or will in the future. This was suppose to be my budget---NO NEW BOOKS----week and it so floored me in the store that I bought it. Is there any validity to superstition?Does throwing salt over your left shoulder keep away bad luck?Will walking under a ladder bring bad luck?Armando Benitez thinks the answer to questions like this is yes, and he tells why in his new book, Sheer Superstition. Benitez says that "superstition has been present in the human soul since the first stirrings of the human intellect. "He digs into the reasons for this, searching for the origin of superstitions, and maintains that "the basic premise of all superstitions is that we have direct control over our destiny, that we can change our destiny, because we are free to choose the path we wish to traverse." 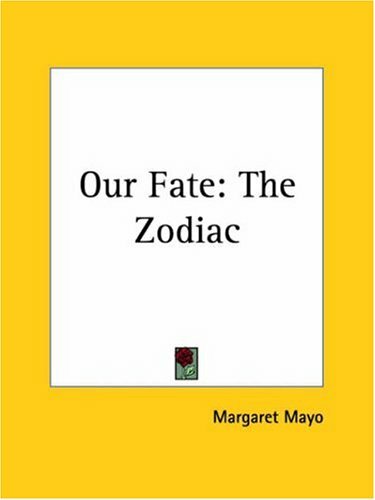 He turns to the ancient Greeks, using the mythology of the Fates and their control of human fortune, as a model for explaining how events seemingly beyond our ability to influence or change can affect our lives.Then he describes how we can use superstition to make choices to overcome these events. The way to make changes in our lives, or destiny, is to start with very small changes.Those changes often hinge on a stroke of luck.Benitez believes that certain practices can affect luck, thus giving people a measure of control. He has bet on horse races for many years, and he uses his racetrack experiences as examples of how people can use superstitions to outwit Fate and improve their luck.While some superstitions apply only to certain people or at certain times, others are universal.Benitez describes them all, often with explanations of how they came into being, and explains how individuals can put the relevant ones to work in their own lives. Benitez says that "our luck should be nurtured, just as a sensible person guards his health. 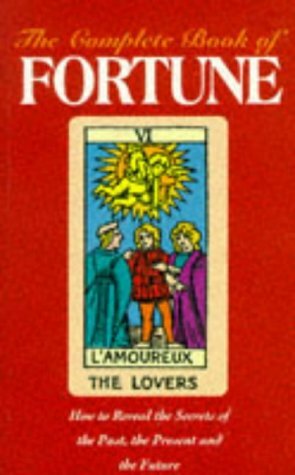 "In Sheer Superstition, he provides readers with the knowledge and tools they need to change and nurture their luck. What is luck? Is it something we are born with or can it be learned and acquired? 'Why do some people have the golden touch,' Benitez rhetorically asks, 'whereas everything others of us touch turns into ... matter?' Can observing certain superstitions keep us out of trouble and improve our basic fortune? These are the questions the author endeavors to answer in this entertaining and thought-provoking book. Benitez, evidently a poster child of superstition (he would carry out his former occupation, apparently in stakeout surveying, without ever using the number 13, he says) maintains that there is a force, either evil or benign, depending on our situation in life, that holds us to our more or less preordained destiny. By observing certain superstitious precautions and by taking evasive action, however, we can evade our evil destiny and misfortune by basically fooling Fate and Destiny, escaping into another reality where things are better for us. Benitez reminisces upon his childhood years in a poverty-stricken migrant family in the San Joaquin Valley of California during the Great Depression to illustrate his points, as well as by quotes and examples from ancient and modern authors - Herodotus, Pausanias, Plutarch, Aeschylus and others. His meandering, tangential, recursive style frequently takes us to the race track, where he says his theories can be put to the test, sometimes profitably, by using the occurrence of coincidences and divinatory practices to pick winning horses. Altogether, a humorous and highly entertaining rendering of metaphysical thought and newage philosophy. This is the best book I have ever read in my life! Being a superstious person, I bought it seeking for some sort of assurance that my superstition is not something entirely irrational. I was not disappointed. An added bonus was that I bought it expecting a 256 page book. But it is 316 pages of absolutely fascinating reading. 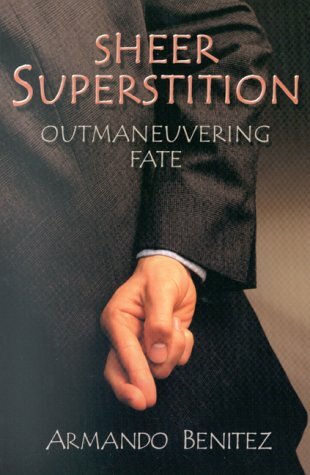 It is chock-full of the most absorbing anecdotes from history, and explanations of why superstition is something that we should not try to do without. Superstitious taboos, Benitez says, are something we have inherited from our ancient forbears, and which contribute to our continued survival, the same as do the instinctive behavior of animals. 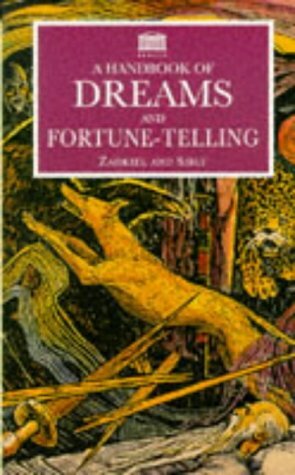 The book is profound and wise, with many insights into human and animal behavior, explanations of why things are as they are, and - most important of all - suggestions on how we can improve our day-to-day luck (such as when we are at the race track or engaged in any other endeavor having to do with probability) as the first step to becoming wiser and more fortunate in life in general. And on top of all this, it is exceedingly funny throughout. 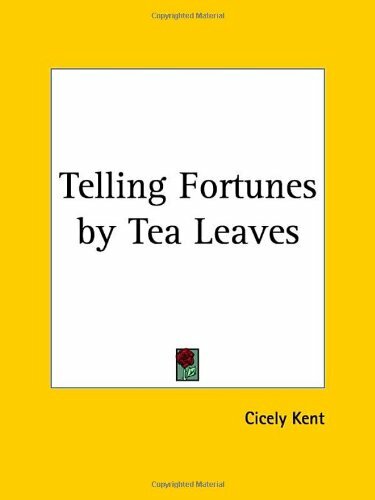 Whether you accept the author's postulates or not, the book will make you laugh. Sheer Superstition is an amalgam of philosophy, metaphysics and wry humor. The philosophical element is of the man-in-the-street type, strongly laced with, as the title suggests, sheer superstition. But superstition, Benitez says, is something that the human race has been provided with as a survival mechanism, just as instinctive behavior contributes to the survival of dumb animals. The book takes us through various episodes in the author's life to illustrate his points. Evidently enamoured of ancient history and ancient authors, he sprinkles his work throughout with quotes and extracts from Herodotus,Xenophon, Aeschylus, Dante, Machiavelli . . . and on up to Herman Melville, Ross Perot and Peg Bundy. Benitez makes a quite convincing case for his theory that improving our luck is the first step we should take in order to become wiser and more fortunate in our endeavors. 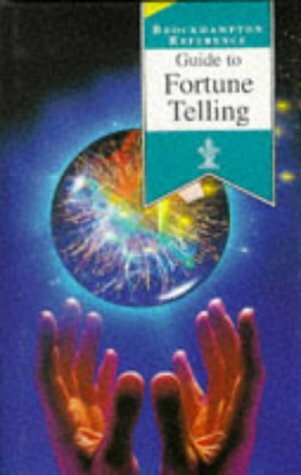 He fervently advocates (though it must be suspected that he is writing tongue-in-cheek) the use of good-luck charms, and recommends that unlucky omens and actions be scrupulously oberved. Another way to improve our luck, he says, is by carefully abstaining from certain foods, such as cassava, stewed tomatoes, fried bananas, and - if you are a horse-racing fan and are at the race track - peanuts. The foods we eat, says Benitez, are tracers and markers that Destiny uses to keep track of us and to keep us in the situation it has laid out for us (he equates destiny with the three fates of Greek mythology). When we refuse to eat the foods that Destiny has determined we should eat, then we shake off the grasp that it has on our life, and carve out a new destiny for ourselves. Chinese Metaphysics enthusiasts who have pored through piles of formulas and books will agree that materials on this subject are difficult to procure, at best. And at worst, even those with knowledge of the Chinese language and culture are confounded by the cryptic meanings even they have access to such materials. In view of this and through years of research and hard work Joey Yap has put together the long awaited Chinese Metaphysics Compendium. This Compendium, with over 1000 pages, is a unique one-volume reference book that aims to richly present all the formulas relating to Feng Shui, BaZi (Four Pillars of Destiny), Zi Wei (Purple Star Astrology), Yi Jing (I-Ching), Qi Men (Mystical Doorways), Ze Ri (Date Selection), Mian Xiang (Face Reading) and other sources of Chinese Metaphysics in the form of easy-to-read tables, diagrams and reference charts. Many of these formulas were once safely guarded secrets of the ancient Masters and were hard to obtain, much less found all in ONE book. 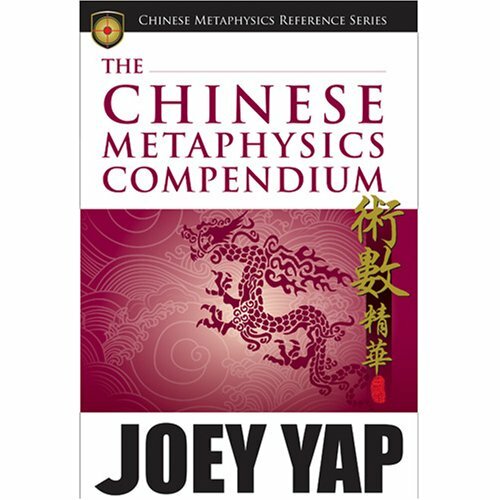 Like all the books published under Joey Yap s Chinese Metaphysics Reference Series, this book is written in a bilingual format with English and original Chinese technical terms and characters. This is designed to facilitate students, master practitioners and teachers in their study, research, practice and teaching of Chinese Metaphysics, true to its original form. 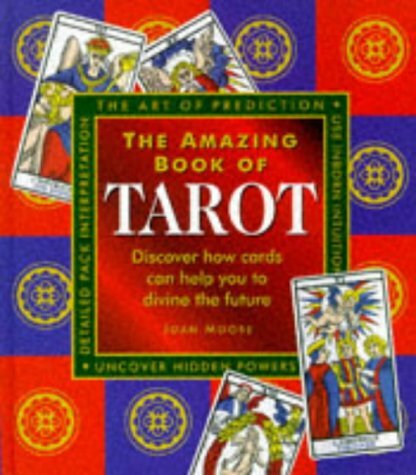 If there were a Tarot Bible, this would be it! 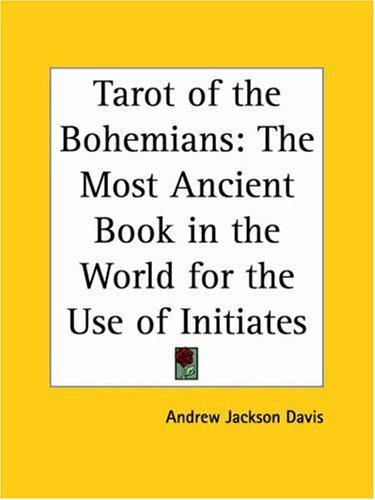 A critical masterpiece.No serious tarot reader should be without this book.You can't even really consider yourself a decent mystic if this book is not on your shelf.